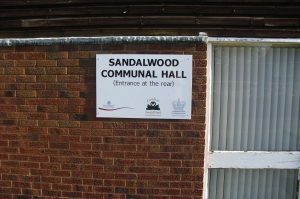 The next Friends of Sandall Park meeting is next Wednesday 15th February – 7pm at Sandalwood Communal Hall, Sandalwood Close, Wheatley. 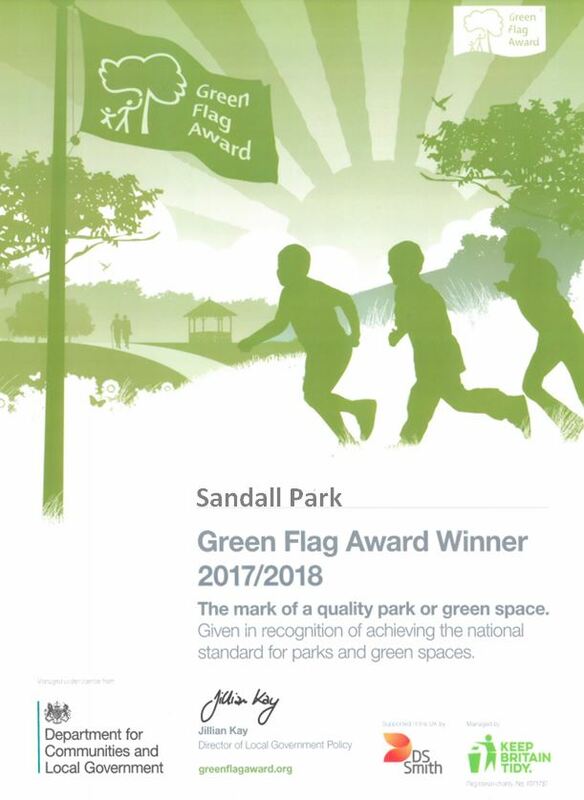 You can find out what’s happening in the park and what is planned for the future. We need your help – the voting looks close! 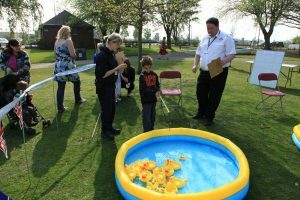 We’re increasing the number of pools for Hook a Duck Championships this Easter to cater for the increasing numbers so we need to buy more ducks! Has anyone seen those in a mesh pack with one large duck and several smaller ones sat on its back? I think we got the last lot from Home Bargains years ago – but can’t find any now. Not all ducks are suitable as many don’t float upright and certainly not with hook on its head! If anyone sees any can you drop us a line please? 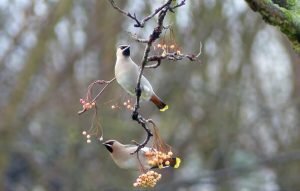 Waxwings Visit Sandall Park – Almost! 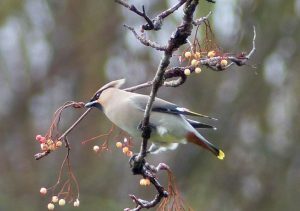 There was a flurry of bird watching activity opposite the park near McDonalds roundabout this afternoon when a flock of Waxwings were spotted nearby. Our thanks to Emily Grant for these great pictures. What we need is a free trade agreement (seems topical). Ever been stopped by customs? 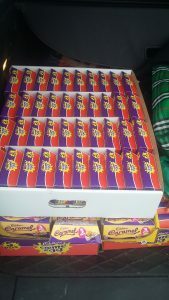 Well we were stopped by the checkout lady on suspicion of buying too many chocolate eggs! That’s another few hundred – we tried the ‘they’re for personal use’ argument but it didn’t wash……. we’re getting there – common sense prevailed in the end. 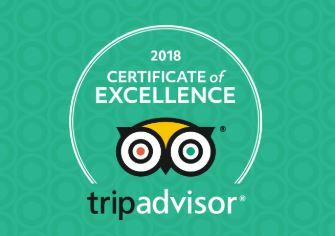 We need your vote! From today, voting takes place in Doncaster’s Tesco Stores for the Bags of Help Fund. We have applied for the £5000 to buy a swing suitable for disabled children. It actually costs £5000 so we need to make sure we get most votes. When you (if you) shop at Tesco – ask for the tokens and make your vote count for us please.